Hey guys! 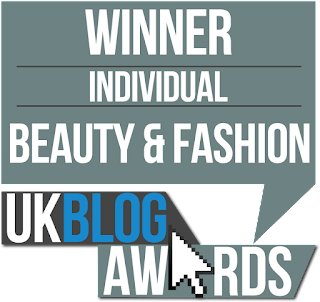 So recently I haven’t been blogging as much *slapped wrists* however I have been extremely busy re-styling the Eltoria’s Secrets blog! I have traded in the blues and greys for a more clean and colourful look, so what do you all think? Leave a comment below with your feedback (if you wish to). Some of you may know I have an extremely unhealthy obsession with facemasks- yep all the different ranges and colours attract me like a magpie to shiny objects. So I thought that I’d make my blog a little more personal and basically show you guys a little more of me. Each image in the strip above has a meaning, a little something that I like or a ingredient that I look for in beauty products. Please check out all the new links in the side bar and I welcome each and every one of you to my new page. I hope you all like it! An Avocado is my favourite vegetable- or is it a fruit? A bit of a tricky one there. However I have been eating these green things since I could remember. I was a slightly odd child I used to always ask for a salad bowl with avocados in it rather than having a bowl of spaghetti. It is a proven fact that avocados make your feel full for longer as they contain oleic acid which activates the brain. They are also good for lowering cholesterol and a great source of lutein which helps to prevent eye disease. 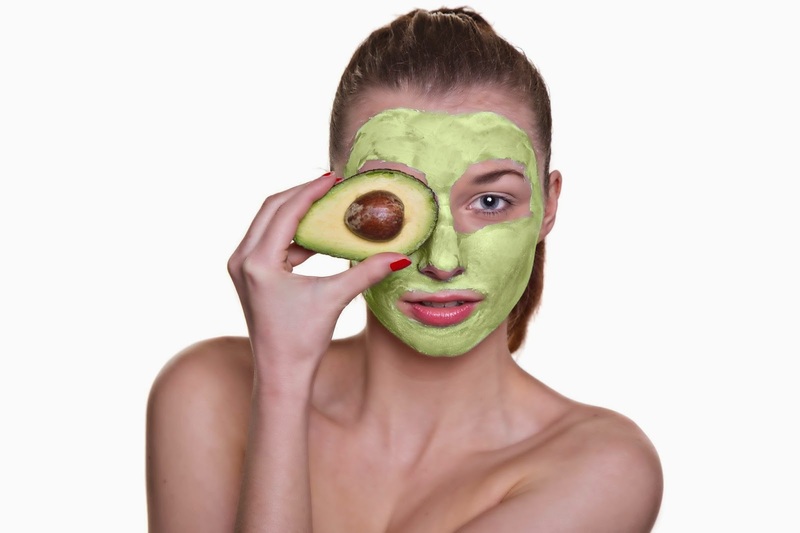 Avocados are also great in beauty products too! They help nourish the skin which leaves the skin glowing. 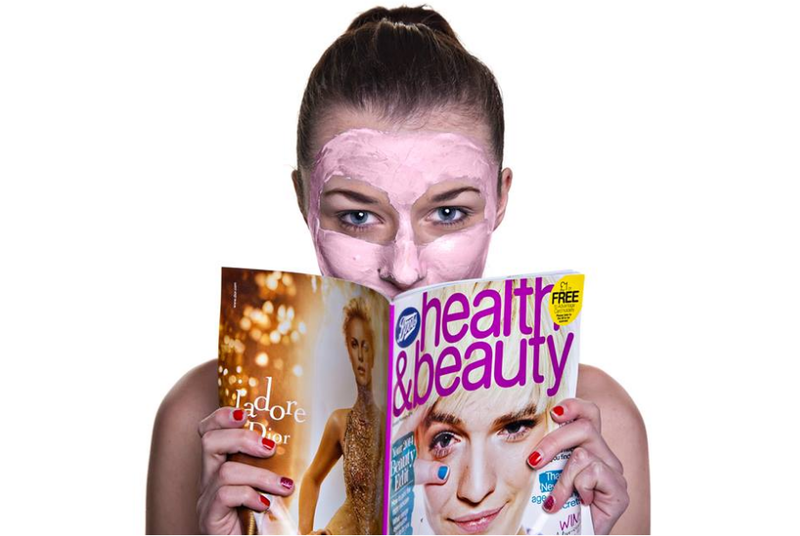 Although I am green like Shrek in this image, it sure does make your skin look amazing after! Oh I couldn’t resist the good old classic- the cucumber eyes! Along with avocados, I cannot have a salad without cucumbers! They’re so juicy! 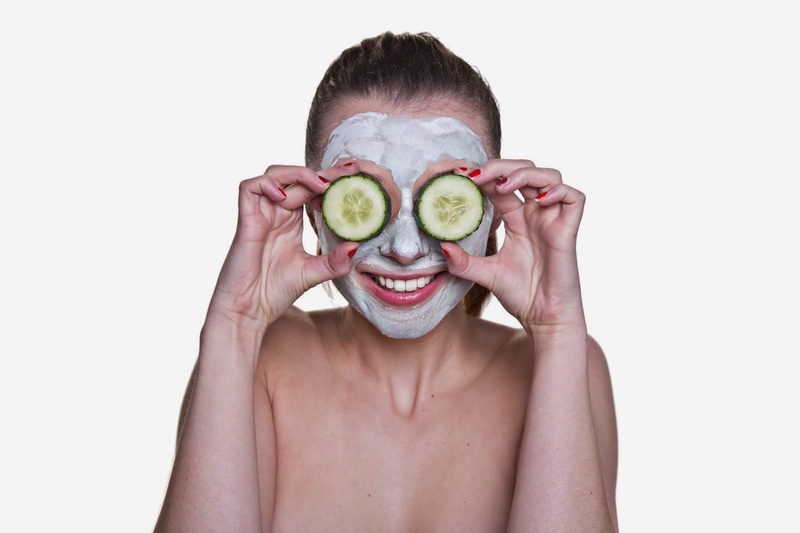 Cucumbers are great in beauty products as they help cool the skin which reduces swelling or redness. Cucumber is in a lot of products which is suitable for sensitive skin. 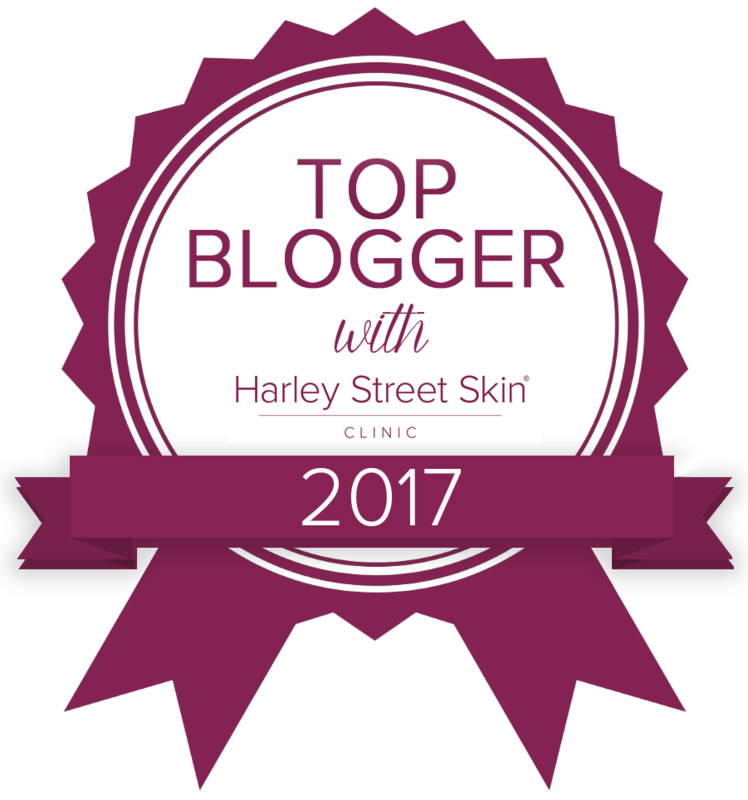 Have a go, it leaves your skin feeling ever so nourished. Need I say more? Oreo Dairy Milk is honestly THE BEST chocolate out there! 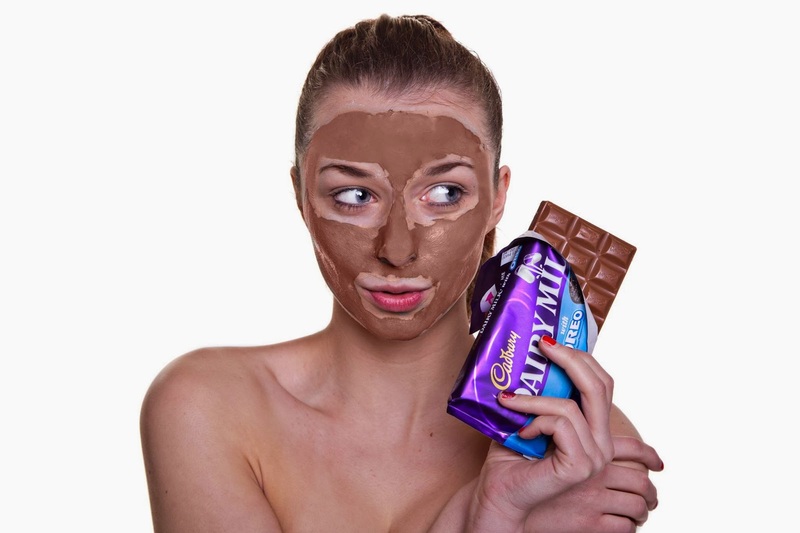 Check out my favourite Chocolate facemask by clicking here. It warms up, smells like Terry’s Chocolate Orange and is only on the market for £1.00. Need I say more? So there we go guys, what says something about you? Previous Post V05 Hair Products- Keeping Your Hair Glossy! Next Post Playing with Mud!